Our German boss Willy Kolb worked there only because he wouldn’t have to go to the Eastern Front. The Eastern Front was the name for the theater of wartime hostilities in Central and Eastern Europe from 22 June 1941until 9 May 1945. 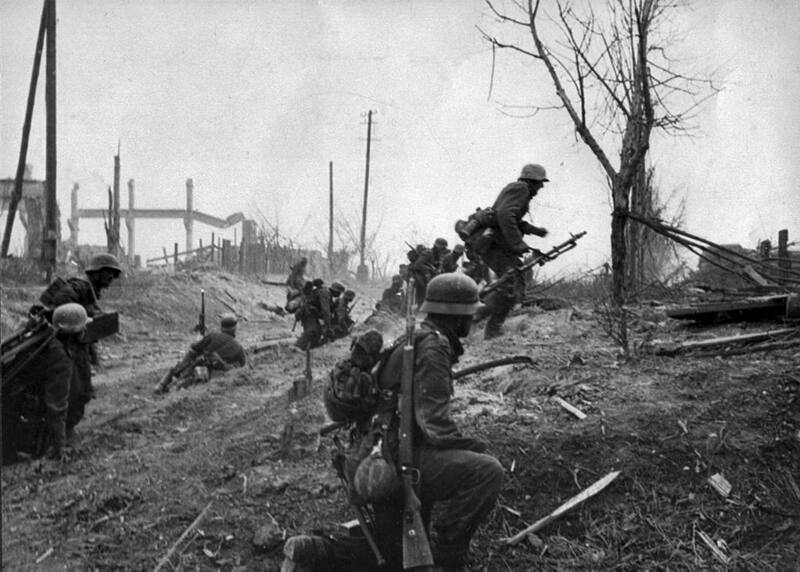 The Eastern front was notorious because of the many lives it cost and the inhuman way the war was fought.